My name is Eric C.B. Cauchi. 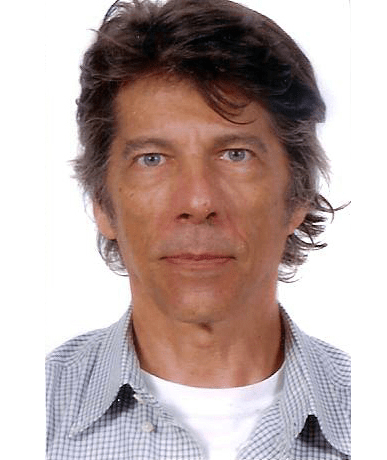 I am an educational consultant and academic institution representative based in Greece, with experience of more than 37 years in the Services sector. I offer a broad range of academic courses at undergraduate and postgraduate levels, delivered in English at carefully-selected Colleges and Universities in Greece. I am thus able to offer the exciting combination of top-notch studies with all the beauty, quality of life, cuisine and rich history which uniquely define this friendly country. Importantly, I do not just offer enrolment services: in my quest to make the experience of our foreign students as relaxed as possible, I offer a menu of integrated service modules related to advice, accommodation search / recommendation, travel arrangements, transfers, tours and many more. I also create attractive and fulfilling Edutainment programmes, where teaching and training are combined with sports, activities and tours. These programmes are conducted at specific regions of Greece, each with its own distinct natural and historical appeal and deep heritage. This site has been designed to provide introductory information about our academic courses and edutainment programmes as well as to furnish an introduction to Greece as a prime education and edutainment destination – as a well as for investment for Schengen visa purposes. Please visit www.investingreece4visa.com for more information on this. We will be delighted to respond to your questions, for which please use the contact form under ‘Contact’ in the menu bar.